The Graduate Program is committed to maintaining close ties with the professional field. The Advisory Board and Visiting faculty provide this connection as some of the most respected industry leaders in the world. Kim Baer, principal of Los Angeles-based design studio KBDA, is a strong believer in the power of design as a strategic tool. Her firm has created research-driven work for clients as diverse as the Getty, Amgen, Hyatt, Nike, the Natural History Museum of Los Angeles, Inner-City Arts, the Skirball Cultural Center and the LA Phil. KBDA specializes in helping organizations hone their positioning and messaging. Once that messaging has been crafted, KBDA is well known for its focus on audience experience, whether that is expressed online, in print, or in a 3D environment. Consistently honored by every major design organization in the country, KBDA has produced work that has been featured in the Library of Congress and regularly published in numerous design anthologies. Premiere design publications, including Communication Arts, Print, Graphis, and HOW, have showcased the firm’s work and methodology. In addition, ReBrand 100, the premiere global branding competition, has consistently honored the firm’s work. Kim Baer has judged design competitions and spoken at conferences across the country. She recently served on the American Institute of Graphic Arts’ (AIGA) national board of directors, and received the Fellows Award from the Los Angeles Chapter of the AIGA in honor of lifetime achievement. Kim Baer is the author of the “Information Design Workbook” from Rockport Publishers, an in-depth look at best practices in information design from around the world. In 2014 KBDA were awarded a Merit Award in the 2014 SEGD Global Design Awards for the project Nature Lab. In addition, John is a member of AGI (Alliance Graphique Internationale) and on the Boards of the Pop!Tech Institute, Waterfall Arts and Swans Island Blankets. He is also the founder and Director of Project M, a summer program designed to teach young people that their work can have a significant and meaningful impact on the world. 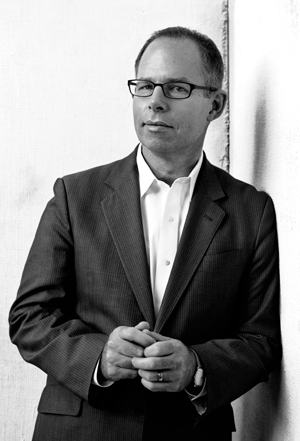 Michael Bierut studied graphic design at the University of Cincinnati’s College of Design, Architecture, Art, and Planning. 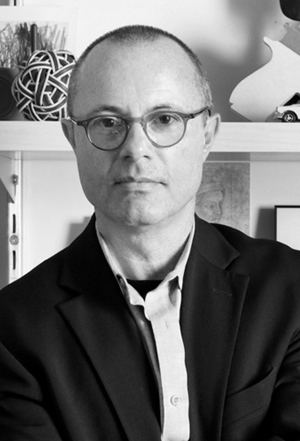 Prior to joining the international design consultancy Pentagram as a partner in 1990, he was vice president of graphic design at Vignelli Associates. His work is represented in the permanent collections of the Museum of Modern Art and the Metropolitan Museum of Art in New York and the Musée des Arts Décoratifs in Montreal. 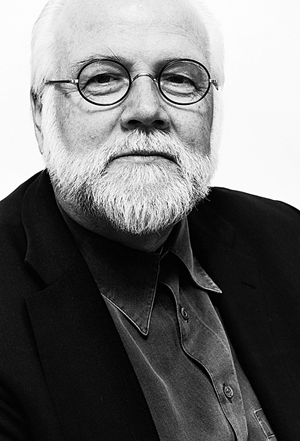 He has served as president of the American Institute of Graphic Arts (AIGA) and as a director of the Architectural League of New York, and is a member of the Art Directors Club Hall of Fame. He is a co-editor of the Looking Closer series of design criticism anthologies, a founding contributor to the online journal DesignObserver.com, and the author of Seventy-Nine Short Essays on Design (Princeton Architectural Press, 2007). In 2008 he received the Design Mind award from the Cooper-Hewitt National Design Museum. He was appointed lecturer in graphic design in 1993 and is currently senior critic. Ken Carbone is a designer, artist, musician, author and teacher. He is the Co-Founder and Chief Creative Director of the Carbone Smolan Agency, a design and branding firm in New York City. Ken is recognized as one of the nation’s top graphic designers, whose success is deeply rooted in his ability to “unify, simplify, amplify” brands. 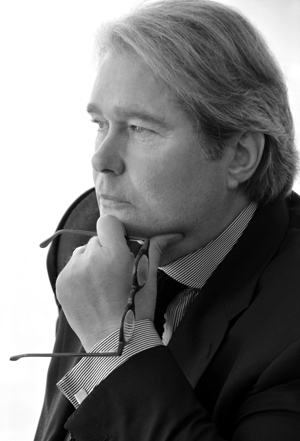 He has created distinct and enduring design programs for a world-renowned clientele that includes W Hotels, Christie’s, Tiffany & Co., Mandarin Oriental Hotel Group, and Canon, and celebrated institutions such as the Museum of Modern Art, Natural History Museum of Los Angeles and the Musée du Louvre. Ken is a professor in the MFA branding and design program at the School of Visual Arts in New York City, and is a featured blogger for Fast Company magazine. Brian Collins is Chief Creative Officer of COLLINS: a company dedicated to designing experiences and communications that shape companies and people for the better. For ten years prior to the founding of COLLINS: in 2008, Brian was Chief Creative Officer of the Brand Integration Group (BIG), the design and branding division at Ogilvy & Mather Worldwide. Brian’s clients have included Levi Strauss & Co., Coca-Cola, Microsoft, CNN, Mattel, The Miller Brewing Company, IBM, Hershey’s, The Ford Motor Company, Unilever, The New York Public Library, American Express, and Oxfam America. Richard Danne (pronounced DAY‐nee) attended the U.C.L.A. Graduate School of Design after graduation from Oklahoma State University. He began his independent career in Dallas, and moved to New York City in 1963. Richard Danne & Associates now practices as DanneDesign, and includes Barbara Danne as a partner. The firm focuses on communication design, with emphasis on both words and visuals. In 2014, Richard was awarded the AIGA Medal, the highest honor in design. His book “Dust Bowl To Gotham” now resides in AIGA’s permanent archives. The Institute had previously honored him with an expansive “Inspiration” Archive Collection. Click on Collections, then scroll down to Richard Danne. He was elected President of the AIGA and later served as founding President of AIGA /New York. In 1974, he was elected to Alliance Graphique Internationale, an elite honorary organization, and was President of its United States delegation for many years. Richard served on the Boards of: Third Street Music School, AIGA, New York Public Library, Center for Coastal Studies, and the Napa Valley Jazz Society. He also taught for years at the School of Visual Arts in NYC. His work has taken him around the globe. Danne and his firm have won many prestigious national and international awards including three US Presidential Awards for Design Excellence. He has judged numerous design competitions and lectured at design conferences and universities. Published widely both here and abroad, he is listed in Who’s Who in the World. Early in 2006, after more than 35 years in New York City and Massachusetts, Barbara and Richard happily relocated their design practice, Steinway grand piano, and residence to Napa, California. Dr. Elizabeth (Dori) Tunstall is Dean, Faculty of Design at OCAD University (Ontario College of Art and Design University) in Toronto, Canada and the first black Dean of a Faculty of Design anywhere. Sheis a former Swinburne University Associate Professor of Design Anthropology—a field that seeks to understand how the processes and artifacts of design help define what it means to be human. Her the Conversation column called Un-Design about global design anthropology has garnered over 120,000 readers. She leads a global community of practice in Cultures-Based Innovation, formed out of a 2011 Rockefeller Foundation Bellagio meeting. Dori is passionate about civically-engaged design that creates politically informed and enfranchised people. She served as a director of AIGA’s Design for Democracy and organizer of the U.S. National Design Policy Summit and Initiative. Engaged with the design field for over 15 years, Dori has worked at a Sr. Experience Modeler at Sapient Corporation and Sr. Experience planner at Arc Worldwide—a Publicis Company. Her clients have included Northern Trust, General Motors, U.S. Army, Zales, Allstate Financial, Unilever, Nokia, and Motorola. She formally taught in the School of Art andDesign at the University of Illinois at Chicago. She has lectured and givenworkshops globally at institutions such as the Chinese Central Academy of Fine Arts, Fabrica, Columbia University, North Carolina State University, University of Melbourne, California Institute for the Arts, and SPIRE University of Southern Denmark. She holds a Ph.D. and MA in Anthropology from Stanford University and a BA in Anthropology from Bryn Mawr College. Agustín Garza has been a leader in the field of intercultural communications with a focus on brand strategy, positioning, and destination branding solutions in the United States and internationally. He’s a member of the Design Council of Mexico, where he helped two former presidents develop positioning and branding solutions for the country. 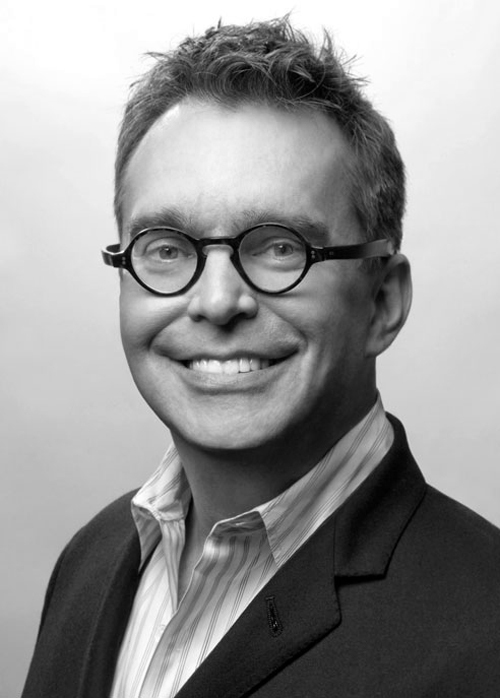 He served as the president of AIGA Los Angeles, as well as on the NEA Mayors Institute for City Planning, the L.A. Cultural Affairs Design Steering Committee, and the L.A. Mayor’s Design Advisory Committee. An AIGA Los Angeles Fellow, Garza’s work has been widely recognized and is part of the permanent collection of the National Library of Congress. For more than 11 years, he taught at Art Center College of Design in Pasadena, and was a founding professor of Art Center Europe, in Switzerland. As part of a lifelong interest in anthropology and the role of design as a force for change, Garza travels extensively to areas where isolated cultures in extreme natural environments struggle to survive and preserve their heritage. Nancye Green is a designer and business leader, with a storied career addressing the complex communication challenges of large enterprises, startup companies and non-profit organizations across industries and interest areas. Today she is Chief Design Officer at The Medicines Company, a highly innovative fast growing hospital medicine company. 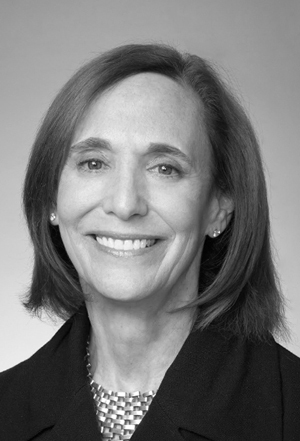 Before creating a joint alliance between Donovan/Green and MDCO, Nancye developed, designed, and produced in multiple media on behalf of clients as diverse as Hoffman-La Roche, 3M, P&G, Exxon, the Ronald Reagan Presidential Library, American Express, GM, Sony, and American Girl Place, among many others. Nancye founded Donovan/Green with Michael Donovan and sold it to CKS, leaving in 2000. Subsequently she served on a number of Boards, became interim Chief Brand Officer for Zurich Financial Services and CEO of Waterworks. In 2008 she re-joined Michael Donovan in the second start of Donovan/Green, where they again created new ventures, which they have invested in, while serving several large clients in leadership roles. She has served on the Boards of Directors of several companies including D’Arcy, Waterworks, Hallmark, Ingram Partnership and EcoHealth Alliance, and the Design Board of P&G. A recognized leader in her field, she is a past President of the American Institute of Graphic Arts and International Design Conference in Aspen. She holds degrees from Tulane University and Parsons School of Design, and was awarded an Honorary Doctorate from The Corcoran School of Art in Washington, D.C. Most recently she and Michael were awarded the American Institute of Graphic Arts Medal. Jessica Helfand received both her BA in graphic design and architectural theory in 1982 and her MFA in graphic design in 1989 from Yale University. With William Drenttel, she co-founded The Winterhouse Institute and Design Observer. Ms. Helfand has written for many national publications, including The Los Angeles Times Book Review, Aperture and The New Republic. She is the author of numerous books on design and cultural criticism, including Paul Rand: American Modernist (1998), Screen: Essays on Graphic Design, New Media and Visual Culture (2001) and Reinventing the Wheel (2002), which formed the basis for an exhibit in 2004 at the Grolier Club in New York City. Her critically acclaimed Scrapbooks: An American History (Yale University Press, 2008) was named that year’s best visual book by The New York Times. Her next book, an illustrated collection of critical essays, will be published by Yale University Press in 2015. Ms. Helfand was appointed by the Postmaster General to the U.S. Citizens Stamp Advisory Committee in 2006, where she chaired the Design Subcommittee until 2012. She is a member of Alliance Graphique Internationale (AGI) and a 2011 laureate of the Art Director’s Hall of Fame. In 2010, she and William Drenttel were named the first Henry Wolf Residents in Design at the American Academy in Rome. In 2013, they each received the AIGA Medal. She was appointed to the Yale faculty in 1994 where she is currently Senior Critic in Graphic Design and a Lecturer in Yale College. Accomplished creative professional and intuitive leader with in-depth branding experience across digital/social, print, video, environmental and experience design. Proven track record for developing inspiring, strategic and award-winning design creations at two of the most renowned agencies in the country. For over two decades, Su Mathews Hale has thrived at the intersection of design and brand strategy. Using the power of design to develop inspiring creations while solving business problems, Su has worked with a broad range of notable clients including Citibank, Disney, Chick-fil-A, eBay, Hawaiian Airlines, Hershey’s, Hyatt, IHG, Liz Claiborne, PF Chang's, Red Robin, Samsung, Shutterstock, Taco Bell and Walmart. 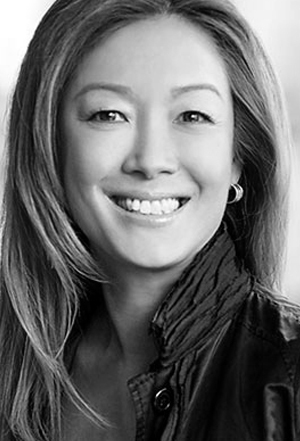 As a former senior partner and creative director in design at Lippincott, Su worked on global projects spanning the full gamut of brand creation and identity development. She served as creative director on the famed Walmart rebranding – a massive repositioning and brand revitalization engagement that contemporized the global retail giant while retaining the values of its heritage. The program included a new visual identity, an enhanced omni-channel customer experience, an award-winning employee brand book and an overall alignment with the retailer’s new brand essence, “Save money. Live better.” Su also led the creative team for the refreshed brand identity of eBay that signaled strategic changes of eBay Marketplaces and a cleaner, more contemporary experience. A frequent speaker and design judge, Mathews was featured as a “Symbol Master” by AIGA and was selected by Graphic Design USA as one of the 2013 “People to Watch.” Her work has been published in numerous design awards and publications. Su is currently serving on the ArtCenter board of trustees and is President Emeritus of AIGA, one of five women to hold the position in the organization’s 100-year history. Clement Mok is a designer, digital pioneer, software publisher/developer, author, design patent holder and restauranteur. 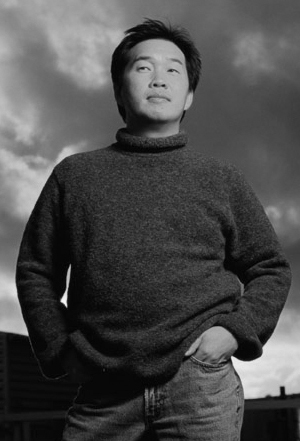 Mok, a former creative director at Apple in the early 80’s, founded multiple successful design-related businesses — Studio Archetype, CMCD and NetObjects. He was the Chief Creative Officer of Sapient (NASDAQ: SAPE) and the national president of AIGA, the country’s largest professional design organization. Currently, he’s a founding partner of SUGARFISH, Zagat\’s most popular restaurant in Los Angeles 2013, and SameSurf as well as start-ups on a variety of design planning and user experience related projects. He has consulted for clients like Adobe, American Express, Apple, Hallmark, IBM, Mayo Clinic, Microsoft, Nintendo, QVC, Sony, United Airlines, UPS and Wells Fargo Bank. An advocate of design and technology practices, Mok’s been recognized by numerous professional organizations and publications with hundreds of awards and citations. His designs have been exhibited in museums and galleries in Europe and Asia. Mok, a 2008 AIGA Medalist recipient, has been published internationally and has received hundreds of awards from professional organizations and publications including I.D. which named him among 1994’s 40 most influential designers and Chief Executive Magazine which named him 1998’s Tech 100 CEOs. He also serves on the advisory boards of numerous technology companies, colleges and non-profit organizations. 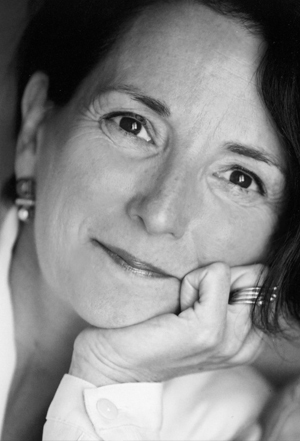 Paula has been a partner in the New York office of Pentagram since 1991. She began her career as an art director in the 1970s and early 80s, when her eclectic approach to typography became highly influential. In the mid 1990s her landmark identity for The Public Theater fused high and low into a wholly new symbology for cultural institutions, and her recent architectural collaborations have re-imagined the urban landscape as a dynamic environment of dimensional graphic design. Her graphic identities for Citibank and Tiffany & Co. have become case studies for the contemporary regeneration of American brands. Paula Scher has developed identity and branding systems, promotional materials, environmental graphics, packaging and publication designs for a broad range of clients that includes, among others, Bloomberg, Microsoft, Coca-Cola, Bausch + Lomb, Perry Ellis, the Museum of Modern Art, Jazz at Lincoln Center, the Metropolitan Opera, the New York City Ballet, theNew York Philharmonic, the Detroit Symphony Orchestra, the New Jersey Performing Arts Center, the New 42nd Street, the New York Botanical Garden, the United States Holocaust Memorial Museum, the Robin Hood Foundation and The Daily Show With Jon Stewart. In 1996 Scher’s widely imitated identity for The Public Theater won the coveted Beacon Award for integrated corporate design strategy. During the course of her career Paula has been the recipient of hundreds of industry honors and awards. Paula Scher holds a BFA from the Tyler School of Art and honorary doctorates from the Corcoran College of Art and Design, the Maryland Institute College of Art, and Moore College of Art and Design. She has served on the board of directors of The Public Theater, and in 2006 she was named to the Design Commission of the City of New York. Professor Erik Spiekermann is an internationally renowned type designer (FF Meta, ITC Officina, FF Info, FF Unit, Nokia Sans, Bosch Sans et al), as well as a prolific writer and creator of wayfinding systems worldwide. An “information designer” is the phrase he feels best expresses his work, which began when he was a teen. “A neighbor was a printer,” explains Spiekermann, “I used to hang out at his shop. When I was 15, I got a small printing press and started messing about with metal type.” He started as a printer and typesetter while studying Art History and English at university. 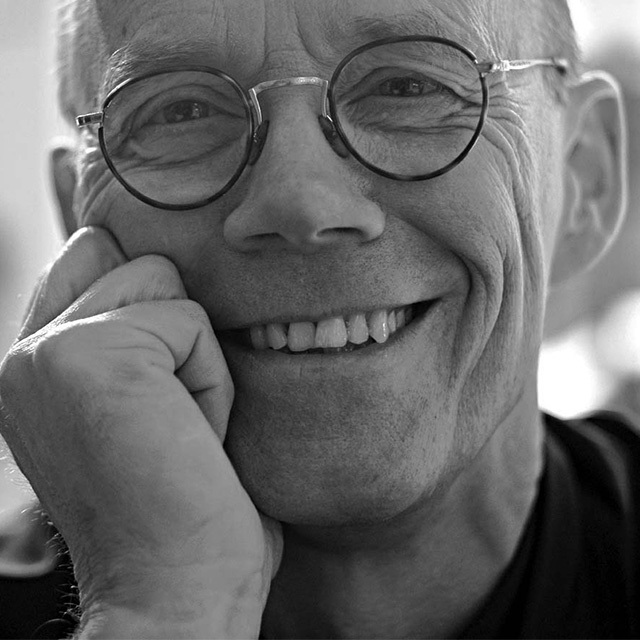 In 1979, Spiekermann founded MetaDesign and built it into Europe’s largest design studio until his departure in 2001. 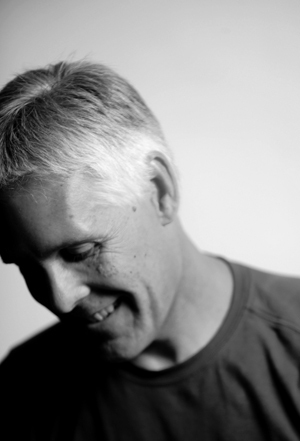 In 1989 he started FontShop, the first independent mail order distributor for electronic fonts. He now runs SpiekermannPartners and has offices in Berlin, London and San Francisco. Spiekermann’s clients include Bosch, Deutsche Bahn (German Railways), The Economist, Pioneer Investment, Messe Frankfurt, Nokia and Birkhäuser Verlag. He wrote Stop Stealing Sheep: And Find Out How Type Works, with E.M. Ginger. He is an Honorary Professor at the University of the Arts in Bremen and recently received an honorary doctorate from Pasadena Art Center College of Design. When designing new fonts, Spiekermann begins by drawing on paper rather than on screen. “If I design a typeface, I just look if it needs to be thicker or thinner or softer or harder and thats so easily done with a pencil. I spend about two days sketching to develop the basic essence of it and then it becomes technical.” Of the design process, Spiekermann points out that “you don’t actually design the black, you design the white: the space inside it and the space around it.” The reason, he explains, is that we read contrast. In 2006 Spiekermann’s system of typefaces for German Railways (designed with Christian Schwartz) was awarded the Federal German Design Prize, the most prestigious award in the country. 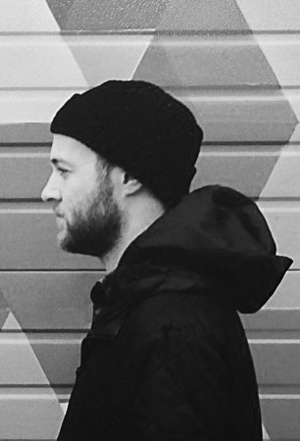 Michael Vanderbyl is a multidisciplinary designer based in the San Francisco Bay Area, and the principal of Vanderbyl Design. He received a Bachelor of Fine Arts in Graphic Design in 1968 from California College of Arts and Crafts (now known as California College of the Arts). He has taught graphic design at CCA for more than 30 years and currently serves as that college’s Dean of Design. He was one of the artists in the early 1980s that helped establish the San Francisco Bay Area as a center of the postmodern movement in graphic design. He established his own practice, Vanderbyl Design, in 1973. 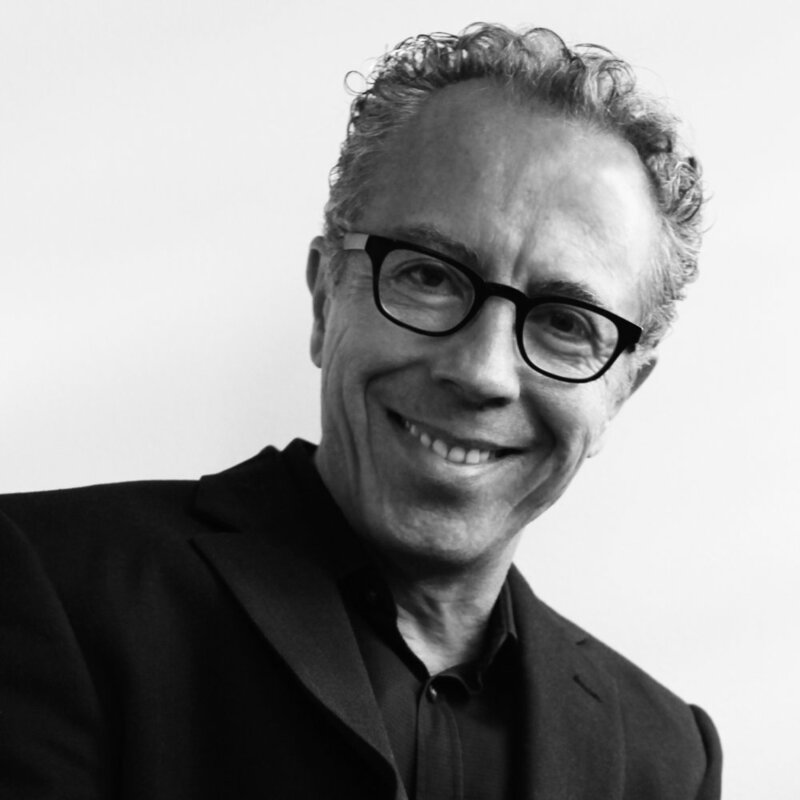 Over the years his work has expanded from graphic design to designing furniture, products, showrooms and retail spaces. Clients have included Esprit, Baker Furniture, The Walt Disney Company, IBM, AmericaOne, Robert Talbott, Teknion, The Blackstone Group and Luna Textiles. He has designed products for, among others, McGuire Furniture, and HBF. In 2000 Vanderbyl was awarded the medal of the American Institute of Graphic Arts (AIGA). He has been a member of the Alliance Graphique Internationale (AGI) since 1987. 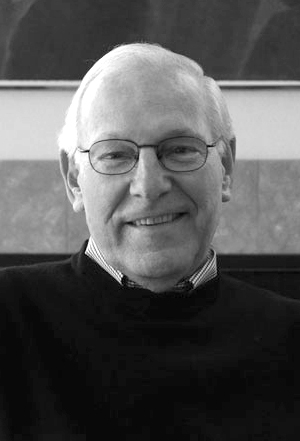 He was the recipient of a Lifetime Achievement Award from the International Interior Design Association (IIDA) in 2006. In 2012, he was inducted into the Interior Design Hall of Fame. His work is in the permanent collections of the San Francisco Museum of Modern Art, the Denver Art Museum, the Cooper-Hewitt National Design Museum, and the Library of Congress.